Pierce Pettis began his long career as a writer/artist at the legendary Muscle Shoals Sound Studios in Alabama and later as a staff songwriter for Polygram/Universal Music in Nashville. His songs have been covered by artists ranging from Garth Brooks and Dion to Joan Baez and Art Garfunkel. Pettis’ fifth album for Compass Records (Nashville), “That Kind of Love” (2009), received rave reviews from XM/Sirius Satellite Radio, Paste Magazine, Performing Songwriter, American Songwriter, The (London, UK) Sunday Express, Image Quarterly . . . to name a few. More recently, “New Agrarians” —a co-effort with Kate Campbell and Tom Kimmel was released in November of 2014. “Father’s Son,” Pettis’ new solo project for Compass Records Group will be released in 2018. Accompanying Pierce will be ace keyboardist David Webb, a Berklee College of Music alum whose 35-year career includes performances and recording across nearly the entire spectrum of American music styles. Highlights include country sessions with CMA Award nominees Mason Dixon and Beth Williams, and Outlaw country icon Jerry Jeff Walker, blues with harmonica virtuosos Pat Ramsey and Rob Roy Parnell, guitarist and Blues Music Award nominee Eugene Hideaway Bridges, and legendary pianist Marcia Ball, Americana rock with Jimmy Lafave, Matt Smith, and Guy Forsyth, folk with critically acclaimed songwriters Iain Matthews, Pierce Pettis, Eliza Gilkyson, Eric Taylor, and Bill Staines, instrumental works with master guitarists Mason Ruffner, John Inmon, and Richard Gilewitz, and jazz with his own solo and trio projects, multi-reed master Tony Campise, Compass Records recording artist /trumpeter Rod McGaha and vocalist Larisa Montanaro. Adored by both critics and public alike, Pierce is a master guitarist and one of this generation’s most masterful songwriters. 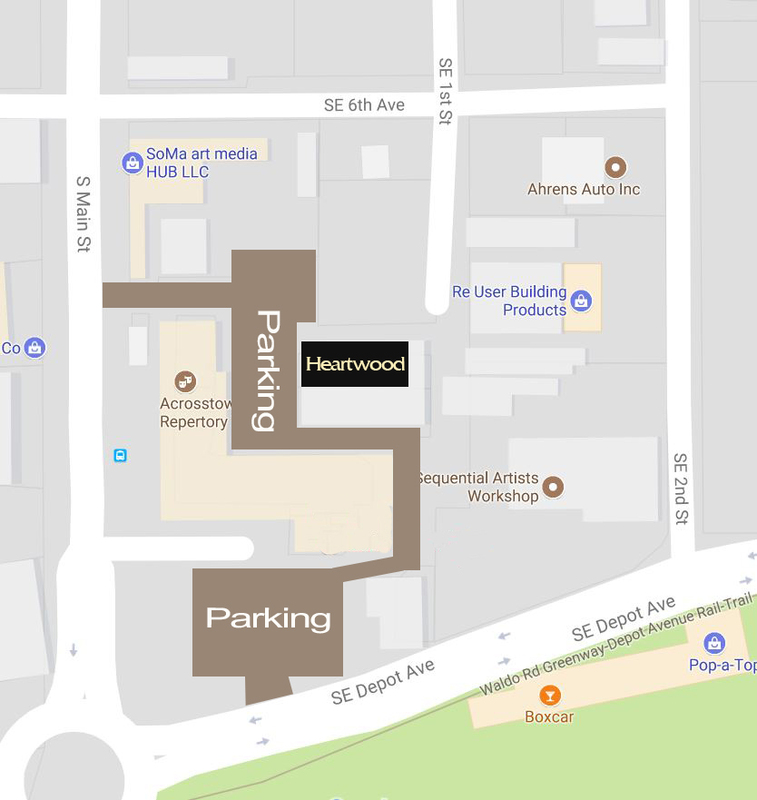 See Pierce performing at Heartwood Soundstage last year here.